My drawings are an attempt to change the realm in which violence and intolerance are viewed—from often private stories to something for all of us to look at publicly. My current work consists of editorial images focusing on the effects of social constraints, physical abuse, social injustice, and intolerance on women of varying cultures. 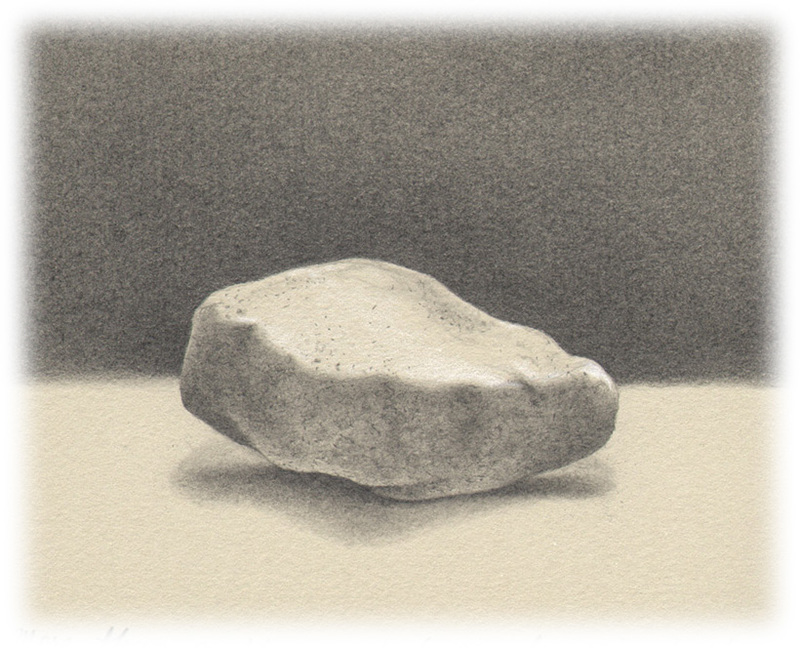 As an artist, I love the flexibility and delicacy of graphite and charcoal as I work on these images. The drawings subtlety invite intimacy while the stories themselves can be disturbing. These visual essays are an attempt to recreate for the observer my own experience of dismay over the continued vulnerability of women in the 21st century. These series reflect my own struggle to understand what is senseless, while hoping to raise awareness for the viewer, through the use of sequential images, visual storytelling, and first person testimony. You will find artist statements and samples of my work in the portfolio section. Off the navigation bar in the the portfolio section, I have uploaded several images from a recent show to give you some sense of what they look like when exhibited. I am eager to hear what you think and am always open to suggestions about where I might share my work. Please be in touch. This entry was posted in art, fine arts, Visual Essay, women, women artists and tagged art, arts, human rights, illustration, social constraints, social injustice, visual storytelling, women, women in the 21st century. Bookmark the permalink.